You are browsing the archive for Joachim Mangilima. 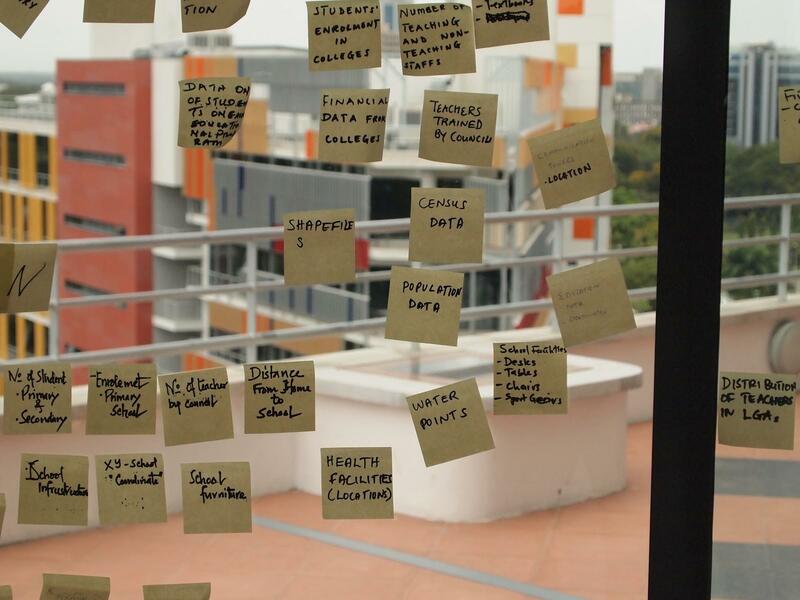 last September, Tanzania hosted the first ever Africa Open Data Conference (AODC). the drafting of the country’s open data policy ,which is in the final stages of government approval before it can be passed as policy. formation of the Code for Tanzania chapter,which, among others, will spearhead establishment of local chapters of the global Hacks/Hackers community, as well as a flagship civic technology ‘CitizenLab’, with a core team of software engineers, data analysts and digital journalists, who will work with local newsrooms and social justice NGOs. 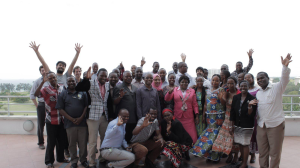 the establishment of Tanzania Data Lab (Dlab), serving as an anchor for the Data Collaboratives for Local Impact (DCLI) programme, which aims at enabling data analysis and advocating for its prominent use in Tanzanian governmental decision-making. 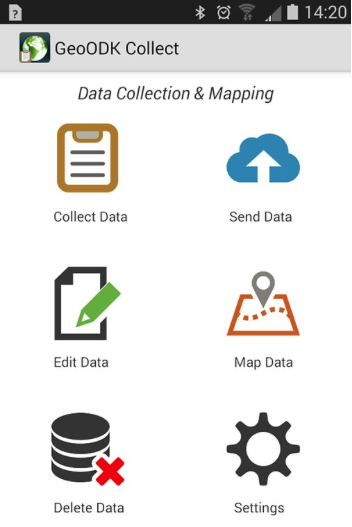 Since the exciting news broke that Tanzania will be joining the Global Data Partnership, the DLab has also started working with the Tanzania National Bureau of Statistics, and other stakeholders, to support the process of assessing what data is needed to drive progress, as defined in the Global Data Partnership Roadmap and, ultimately, leverage the data revolution to achieve the Sustainable Development Goals. 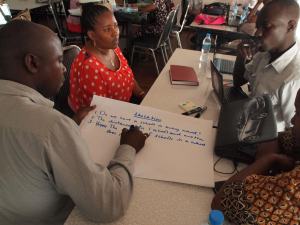 June and April saw another round of training organised under the Tanzania Open Data Initiative (TODI) umbrella, geared towards Tanzanian government agencies covering three key sectors: Education, Health and Water. These are collaborative sessions, tailored towards civil servants working with data related to these sectors, which have been running for three straight years since 2014. They focus on building skills about data-management, cleaning, visualizing and publishing data, open data principles for navigating the legal and professional challenges of managing open data innovation and communicating results to a wider audience. Often, these sessions produce as many questions as answers – “How precisely do we define ‘access to water’ in rural areas?” or “What does an ‘average passing rate’ really mean?” – but this is encouraged. Indeed, we’re already noticing that a primary beneficiary of open data initiatives is the government itself. 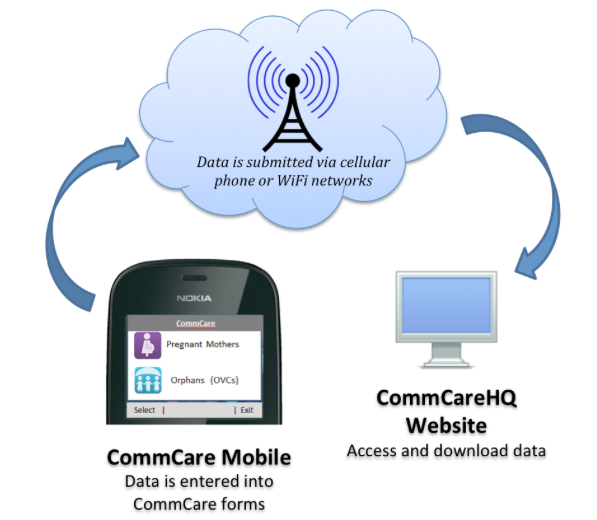 Although conventionally billed as a tool for citizens, open data can also be a powerful mechanism to reduce frictions among the multitude of ministries, departments, and agencies (MDAs) of a government. One notable difference between these rounds in April and June, and previous ones, was that there were a few selected participants from civil society in attendance. This enriched the quality of discussion which resulted in increased engagement of all participants during the sessions: their presence facilitated sharing of experiences for mutual understanding, thereby collaboration between the government and civil society. June’s week-long sessions culminated in an “open data in a day” event at Buni Hub, which for the very first time had a strong focus on media and technology developers. It was amazing seeing the enthusiasm and the level of interaction of this group and how excited they were to put into action key takeaways from the session. Participants from the media and technology industry at the Open Data in a Day event at Buni Hub. 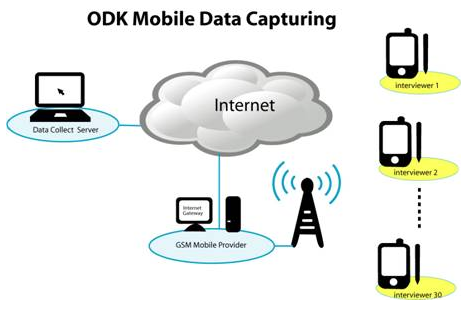 These activities are testimony of the progress that Tanzania is making in the open data arena and, with similar activities planned for the future, there is good reason to expect the country’s open data ecosystem to experience further growth in strength and quality. 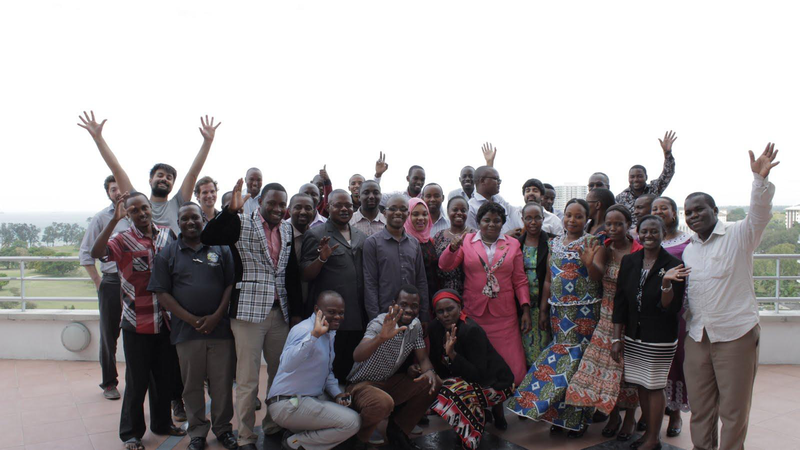 We recently had a round of training in Dar es Salaam to continue growing momentum and capacity around open data in Tanzania, which is part of a bigger commitment by the Tanzanian government to the Open Government Partnership (OGP), a global initiative that aims at promoting transparency, empower citizens, fight corruption and encourage use of new technologies to improve governance. In Tanzania this commitment covers three main sectors: education, health and water. “Open Data Training: Education Data Dive” workshop was held on 6-10 October 2014, in Dar Es Salaam, with representatives from Ministry of Education and Vocational Training (MoEVT), Prime Minister’s Office- Regional Administration and Local Government, National Examination Council of Tanzania (NECTA), E-Government Agency (EGA), National Bureau of Statistics (NBS) and National Council of Technical Education (NACTE), Tanzania Education Authority and other institutions. 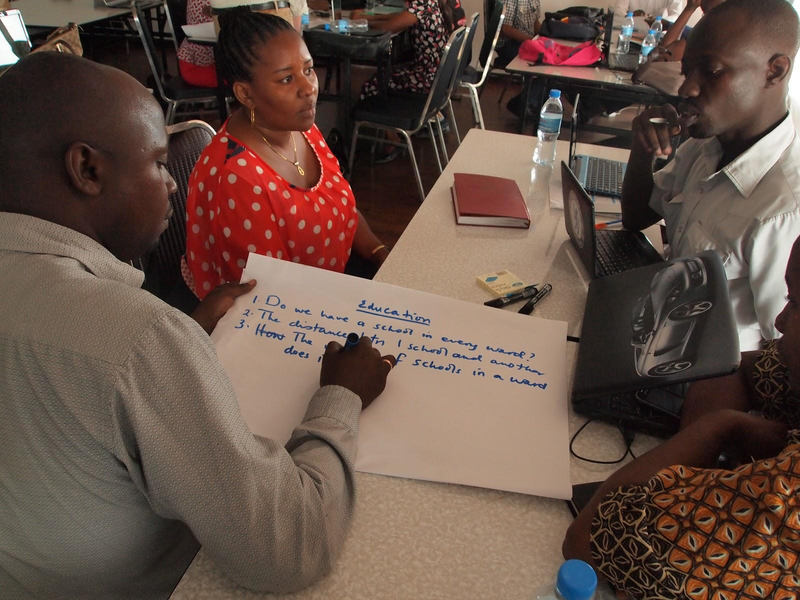 This was my first time co-facilitating a workshop of this kind as a School of Data Fellow in Tanzania. And it was a fantastic opportunity for me to sharpen my facilitation skills and also to learn from other facilitators, including the main facilitator and a more experienced among us all, Michael Bauer from the School of Data. It was a wonderful thing seeing all these government agencies responsible for education, in one room, learning and sharing from one another, which even by their own admission is very rare situation. When we were preparing for this workshop we knew that there is an existing expertise and knowledge about specific education datasets, but the challenge is mainly in letting other agencies know this so that they can be able to collaborate between themselves. It was fitting then that we had several datasets from some of the agencies that we used during our workshop to bring participants to a common understanding of open data concepts, teach and practice data wrangling skills and clean and join key datasets that some of them were already familiar with. We started the workshop by focusing on developing a common understanding of open data and data management with concepts such as improving usability of already available public data providing better metadata and improving data workflows, to open licensing of data. Then we proceeded to introduction of various tools for data cleaning, analysis and visualization, including Open Refine, QGIS, Fusion Tables and Pivot Tables. This was the first time that most of the participants were using these tools, and they were excited to see how these tools opened up a world of possibilities that they did not know that existed with the datasets that they are working with often. An example was clearly illustrated by one participant from the PMO-RALG who was glad to have discovered Pivot Tables, as most of the tasks that he is working on most datasets would be simplified a lot using Pivot Tables skills. These practical hands on sessions were met with enthusiasm by all participants, and despite dedicating two full days, they were still up to spending more time cleaning, merging, analyzing and visualizing their datasets using these tools. One major discussion that resonated throughout the workshop and how these agencies through working together might be able to come up with solutions about this , was the lack of unique codes that can be used to identify schools by different education stakeholders when dealing with education datasets containing schools. Most participants were of the agreement that merging data sets and coming up with analysis and visualizations during the workshop, would have been much easier, if we had unique codes used by every agency whose data sets were used during the workshop. The latter part of the workshop was mainly spent, collecting feedback about the workshop and jointly plan the way forward for the implementation of what participants learned in their daily workflows. The follow up plan was drafted in which we will have a bi–weekly sessions with some of the participants to work together to implement what they learned during the workshop and also to revise various techniques about the tools learned and to dive deep into techniques we could not cover during the workshop. The highlight for me of this workshop was the informal discussions that participants were having during breaks in which most of them were of the agreement that Open Data initiatives need not be seen as a foreign based concept imposed on Tanzania, but rather Tanzanians themselves need to see the benefits and take ownership of this concept.